Interested In Booking a Guided Trip? 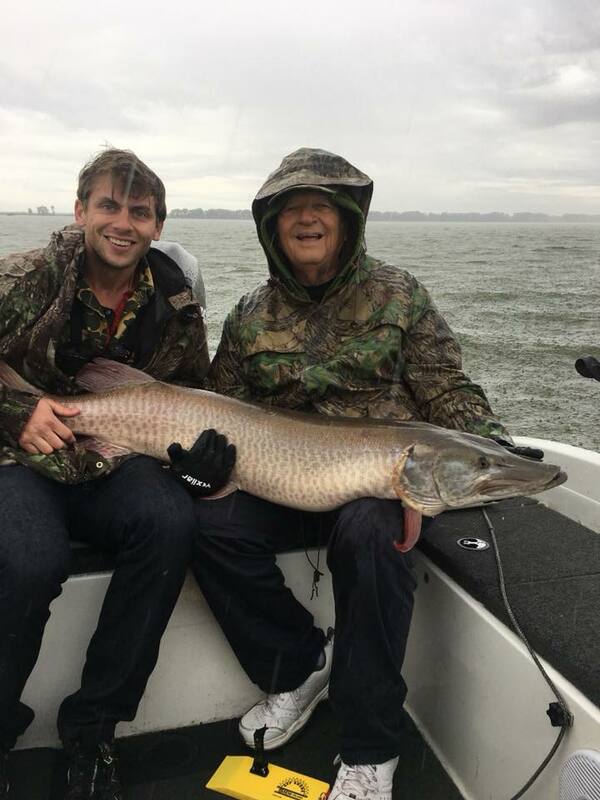 Live Action Guide Service is a full time fishing and hunting guide service on the Bay of Green Bay in Wisconsin specializing in Muskie, Walleye, Smallmouth Bass and Ducks. Live Action Guide Service is a full time guide service in Green Bay, Wisconsin. We cater to everyone who has an interest in the outdoors, more specifically fishing and duck hunting. Our services provide an experience of a lifetime for any age and skill level. 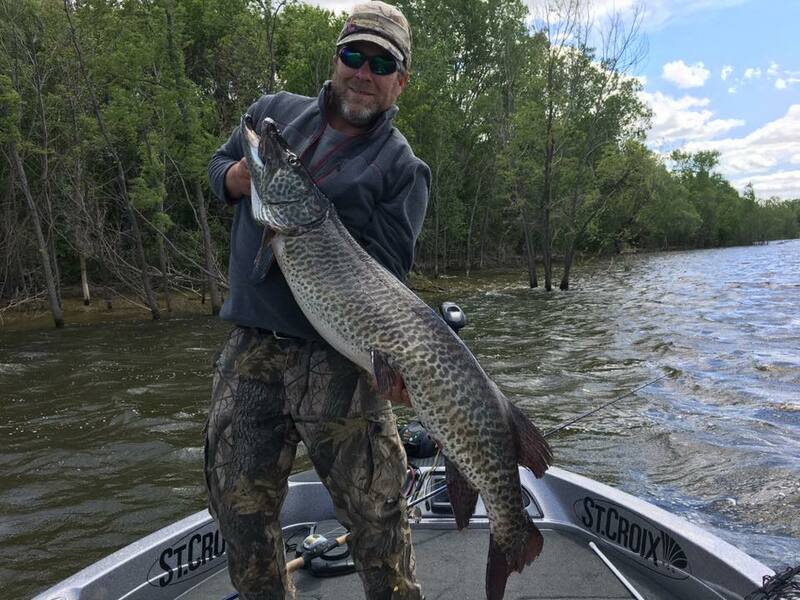 ​We offer our clients a wide range of services from muskie trolling or casting, trophy walleye trolling or casting, eater walleye trolling or casting, smallmouth bass casting, and multi-species duck hunting. Our high quality equipment and boat gives our clients the opportunity to a fishing or hunting experience like never before. Follow Live Action Guide Service on social media to see more pictures and videos! Experience a fully guided trip at Live Action Guide Service. 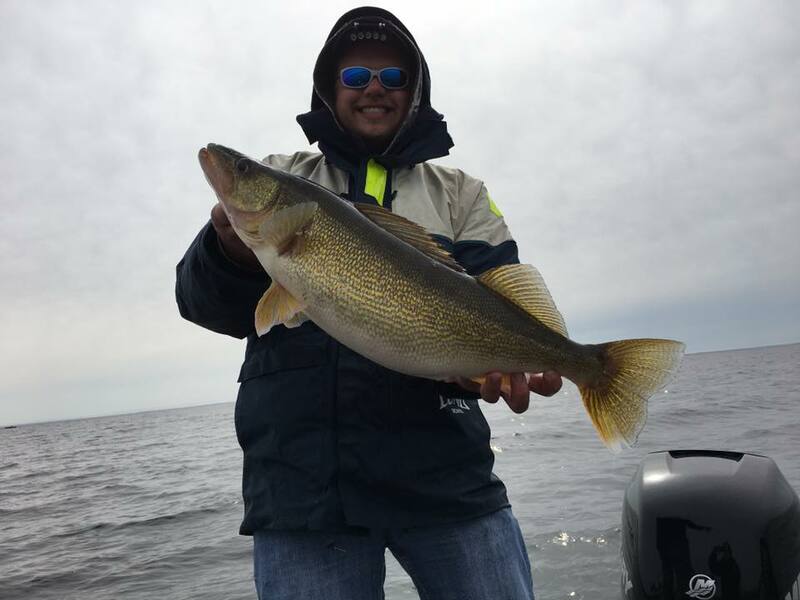 Our guides know Green Bay, and the fish and ducks it holds. We're located beautiful Titletown - Green Bay, Wisconsin.